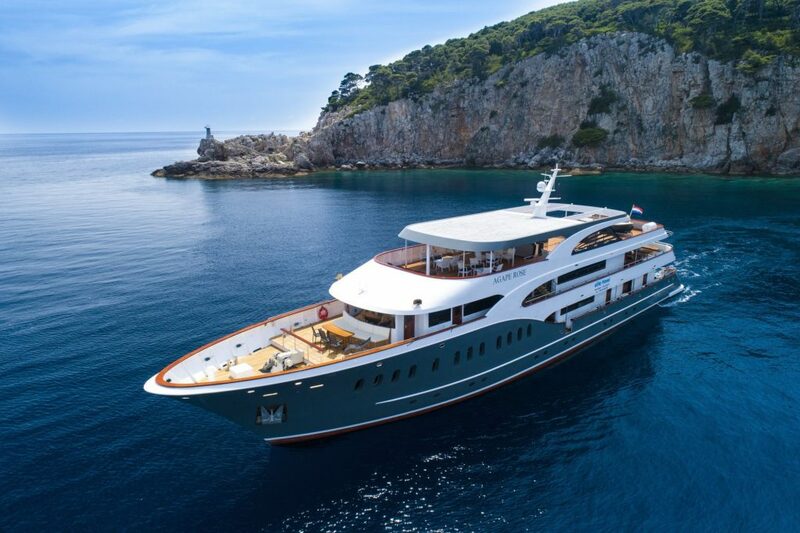 Dubrovnik Holidays [2019 / 2020] Book Today! Dubrovnik Holidays: Spectacular hotels, transfers and guided tours included.Visit one of Croatia's most historical cities. Book today! Medieval Dubrovnik, Croatia’s star destination, is famous for its magnificent defensive walls and beautiful Old Town. Many Game of Thrones fans come here to visit the filming locations of this popular HBO series. 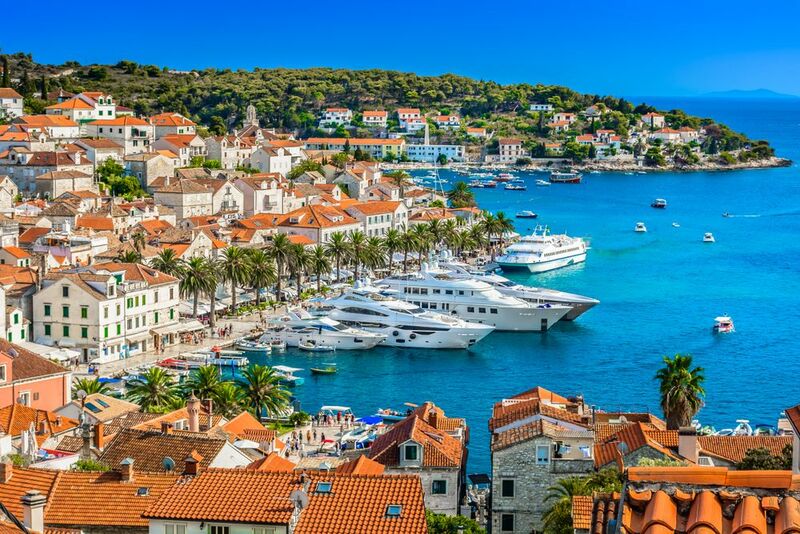 Boasting fantastic hotels and resorts, cafes and fine restaurants, holidays to Dubrovnik old town are one of the most popular in Croatia. Take a look at our package holidays to Dubrovnik to discover your perfect holiday. 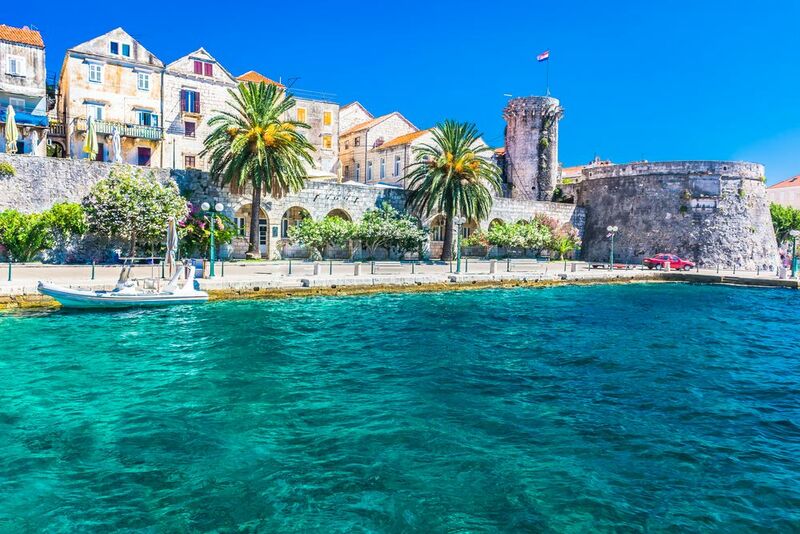 Spend your time in beautiful Dubrovnik on your next holiday. Enquire today! Currency: Kuna (some places will accept Euros). The name Dubrovnik of the Adriatic city is first recorded in the Charter of Ban Kulin (1189). It is mostly explained as “dubron”, a Celtic name for water. This is a fitting name for the town that rests next to the glimmering Adriatic Sea. Like most Croatian settlements dotted down the Adriatic, Dubrovnik underwent many different periods of life. From Ostrogothic, to Byzantine, to Roman, to Venetian, to Hungarian, to Ottoman, and finally Croat. Dubrovnik has saved a slice of all these lives for the modern man to marvel at. Once the capital of the wealthy sea-faring Republic of Ragusa (1358-1808), now people travel far and wide to reach Dubrovnik’s heralded shores. Dubrovnik has been UNESCO listed World Heritage Site since 1979. The most popular attraction in Dubrovnik is pedestrian-only old town and surrounding city walls. Dubrovnik was heavily bombed during the Croatian War of Independence from 1991 to 1995. 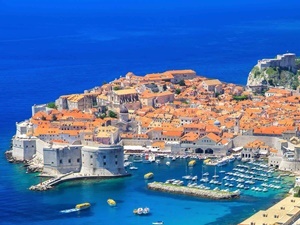 The reconstruction has resulted in Dubrovnik’s famous feature – the Tiled Roofs of Dubrovnik – distinctively orange, these roofs standout and make quite the spectacle. They tell the story of war, and of rebirth. The best time to visit Dubrovnik is from April to mid-June, and Mid-September to mid-October. This insures you miss the two pitfalls of Dubrovnik, its uncomfortably busy summertime months, and its deserted winter ones. This will save your wallet a pounding, and probably your sanity, too. Since majority of locals have sold up their properties for use in tourism and moved to the modern suburb of Lapad. This means that in the winter, the Old Town is virtually an empty chamber in winter. The number of people permanently residing in the historic centre has dropped from 5,000 (in 1991) to 500 (2014), while the number of visitors has continued to increase year on year. Due to this, there is even talk of limiting the number of people that can enter the Old Town at any one time by issuing tickets for entry during peak season. However, if you don’t mind the hustle and bustle of the summer craziness, then July-September will serve you well, as they are the months which has the most stuff going on in the town. 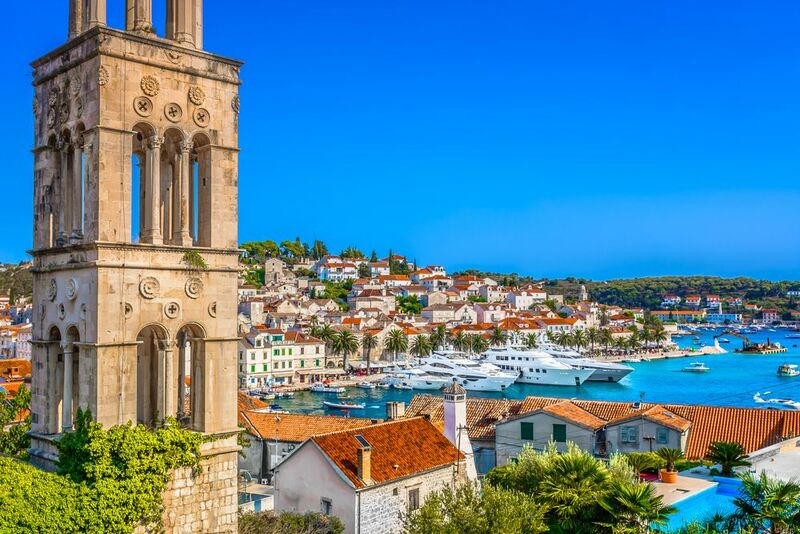 Dubrovnik is perfect for a city break – Three to four days will ensure that you not only see what the Old Town has to offer, but also the surrounding area. Flights to Dubrovnik can be expensive and hard to get if you’re heading over from outside of Europe. It may be easier to fly to a European city first, and then take a flight over. If you’re already in Croatia or Europe, bus trips are readily available to the town. The main bus station is in Kantafig, near Port Gruz and the Tudjman bridge, 2.5km northwest of the Old Town. Local bus 7 operates between this station and Babin kuk, and bus 1abc or 3 serves Old Town (12 kuna in advance, 15 from driver). 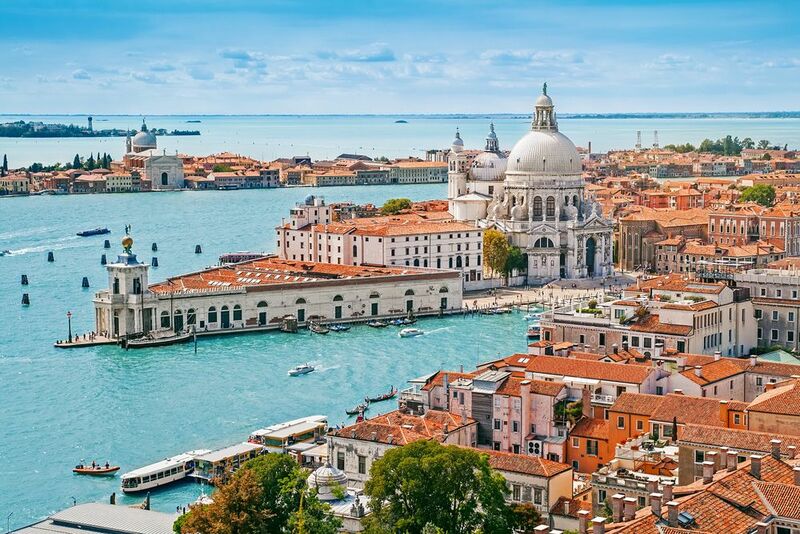 There are no direct trains to Dubrovnik, but some ferries are available from Bari, Italy. Direct buses run to/from Zagreb (HRK205-234, 11), Korcula (HRK100, 3h), Mostar (HRK100 or €16, 3h), Orebic (HRK100, 2.5h), Rijeka (HRK400, 12h), Sarajevo (HRK160, 5h), Split (HRK100-150, 4.5h), Zadar (HRK200, 8h). 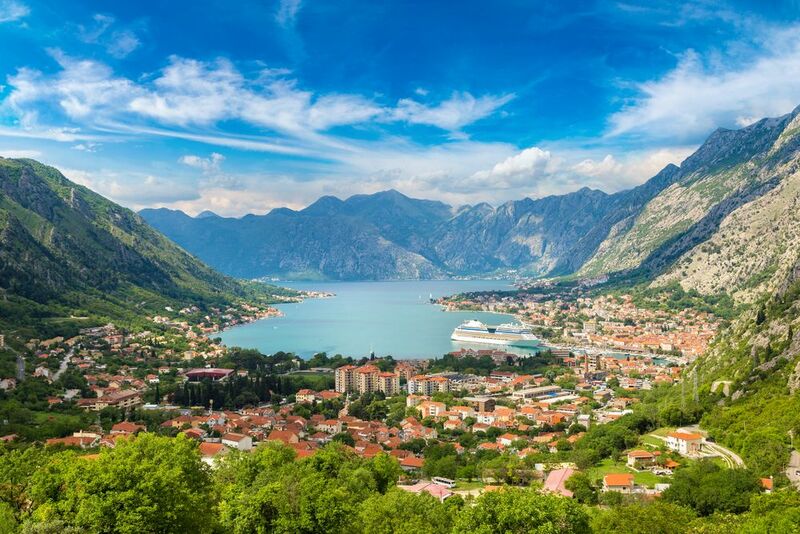 In the high season, there are also multiple buses to the Montenegro cities of Herceg Novi, Bar, Kotor, and Budva and at to Prijedor and Banja Luka (10h) in Bosnia. A one-way trip to Budva costs HRK128, or €15. Return tickets are much cheaper, so check with the different companies. If buying in person, the ticket agent will sell you any company’s ticket. 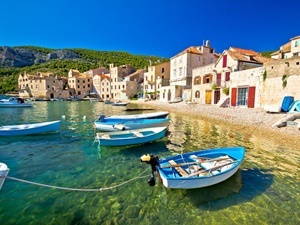 Road Trip – Dubrovnik is the perfect place to start or finish your road trip of Croatia or beyond, since it is the southern-most town in the country, with winding roads, small villages, beaches, and other delights all situated around it. 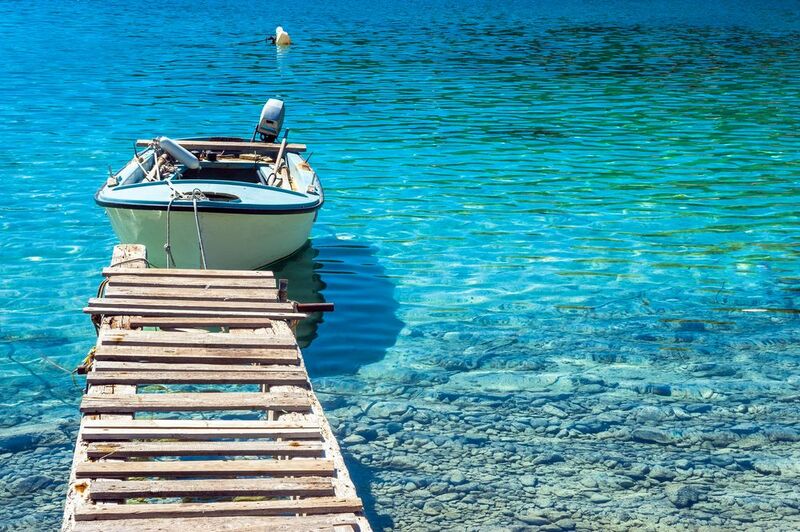 The trip from Split along the coastal road (Jadranska magistrala or D8) is a beautiful scenic journey through small, quaint villages and other tourist destinations. Just know that in the summer months the trip is likely to take several hours longer than anticipated. What looks like a short trip on a map can take 6h. As mentioned before, most of the Old Town population has moved out of the city into the surrounding areas in order to rent out their properties to tourists instead. So, the done thing is to rent an apartment off one of the locals, either through sites such as Booking.com or Airbnb. 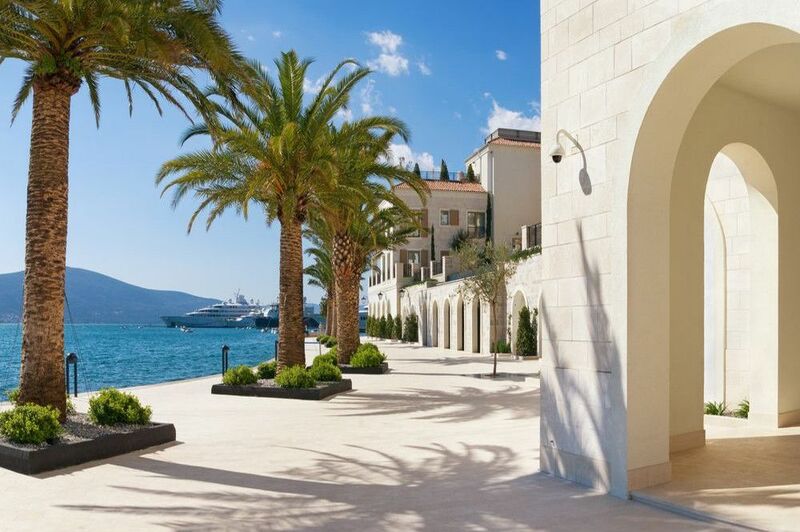 Other than apartments, there are several high profile Dubrovnik hotels such as the Hilton and Sheraton. While Excelsior got a new renovation only last year in which its 158 accommodations were redecorated, the lobby transformed, and the Abakus Piano Bar—now complete with an outdoor patio furnished with comfortable lounge seating. Dubrovnik – The Museum Town. Dubrovnik is full of renaissance, Gothic, and Baroque palaces, churches, and monasteries. This has earned it the nickname of The Museum Town. Just make sure you see the main ones, after that it all becomes a blur! The Palaces – Rector’s and Sponza Palaces are Gothic fashion with Baroque and Renaissance styles. The Cathedral of the Assumption of the Virgin Mary – The cathedral was finished in 1713 and it was mostly influenced by Baroque style but the original church dates back to the 12 century and its construction was partially paid by English king Richard the Lion Heart. Today, the cathedral is the seat of the Diocese of Dubrovnik. Scale the City walls – the most popular attraction in Dubrovnik are its mighty walls. From up high on the walls of Dubrovnik you get one of the best views of the city and the sparkling Adriatic Sea below. The City Walls are open year round, and take about an hour and a half to complete the full circle. This is an extremely busy area of the city, so early morning or late afternoon may be the best times to do this particular activity. Wander the Old Town – It’s perfectly easy to walk around and explore the Old Town in all its glory, just taking it in at your own pace. If you would like to go more in depth about the history, and make sure that you don’t end up missing anything, then a tour would be recommended. Destress on the Stradun – This is where you’ll get your coffee fix while chatting. Be on top of the world – Hike or cable car to the top of the Srd for the best view of Dubrovnik, and have a bite to eat at the Panorama restaurant. Bathe on the beaches – due to the array of beautiful beaches in the area, many Croatia beach holidays are focused in Dubrovnik. The most popular beach maybe Banje Beach, so head here if you like to be amongst the action. Beaches more off the beaten path are Pasjaca, and Sveti Javoc. Fort Lovrijenac – described as the “Gibraltar of Dubrovnik” is a fortress detached from the city walls. 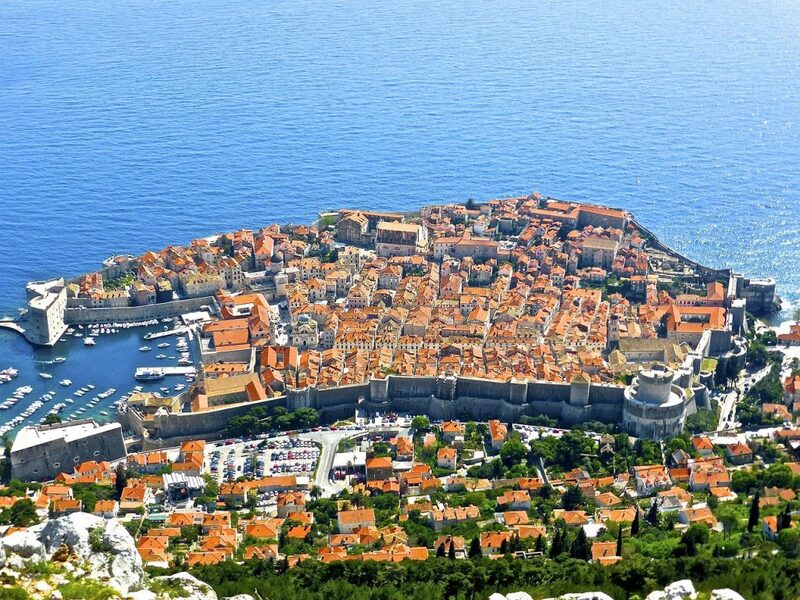 Game of Thrones – it would be impossible to discuss Dubrovnik without talking about Game of Thrones. The hit HBO series has many filming locations in Dubrovnik including the city walls and also if you take a trip to the botanical gardens, where much of the filming of Qarth took place. Fort Lovrijenac hosted King Joffrey’s birthday celebrations. You can take an official Game of Thrones tour around the city if you’re a true fan. Many of these activities maybe very touristy, but they are totally worth it. 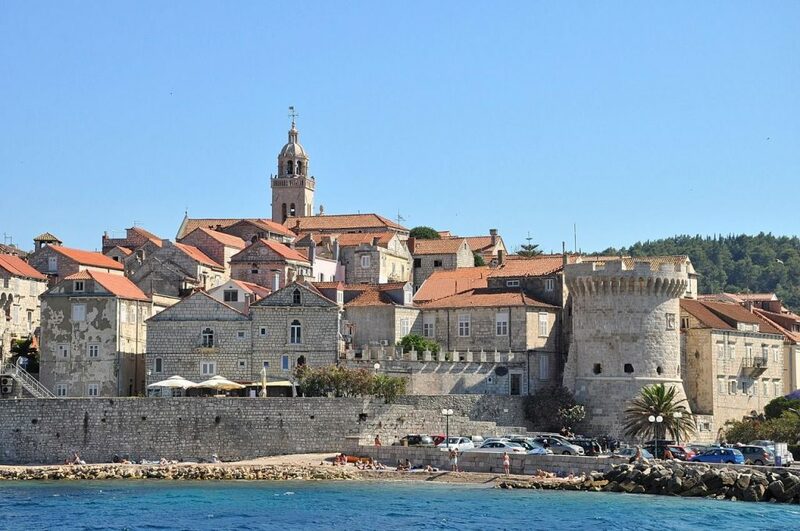 Dubrovnik is a great starting off point for excursions around that part of Croatia. 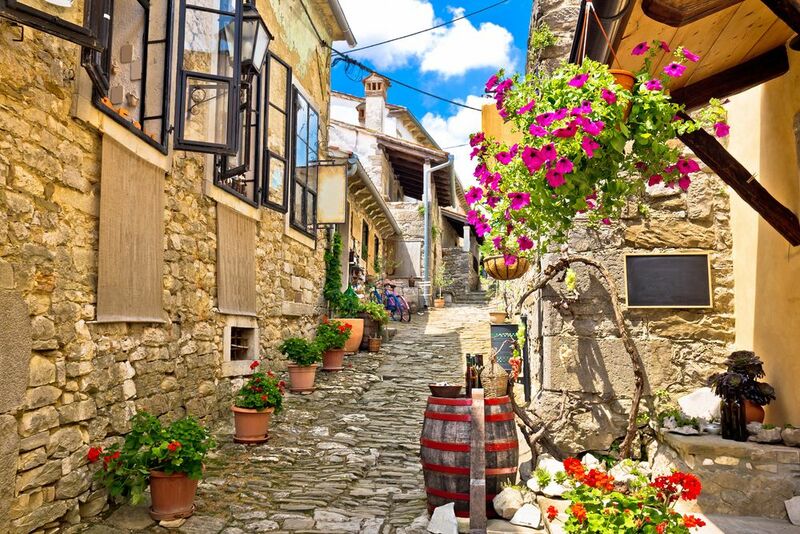 Consider a trip to an entirely different country, Bosnia Hertzegovina, as well as to the adjacent islands of Korcula and MIjet, which even boasts a national park! 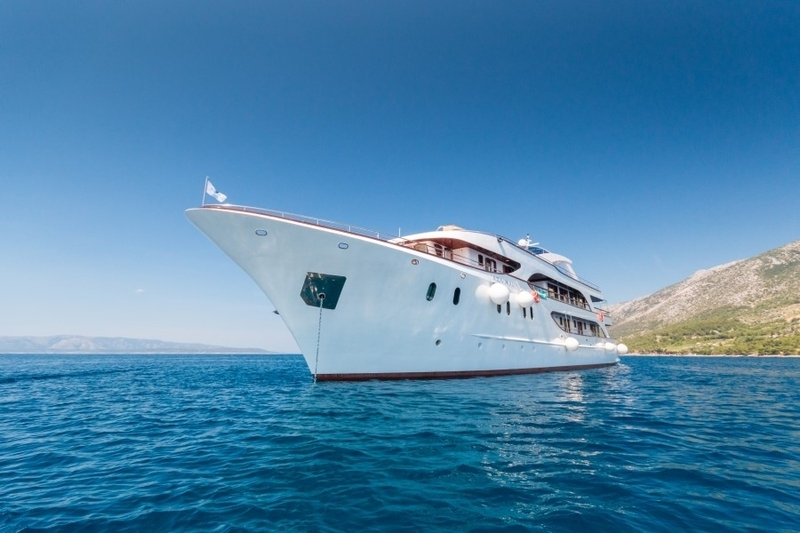 If you are feeling fancy, then Restaurant Dubrovnik and Nautika Restaurant will be your first port of calls. If you’re looking for something more local then Konoba Dubrava – a little way out of the cable car stop – is where you’ll find the best peka, the regions signature dish of bakes meat and vegetables. Dubrovnik is a more chilled out city than much of the other big Croatian cities. 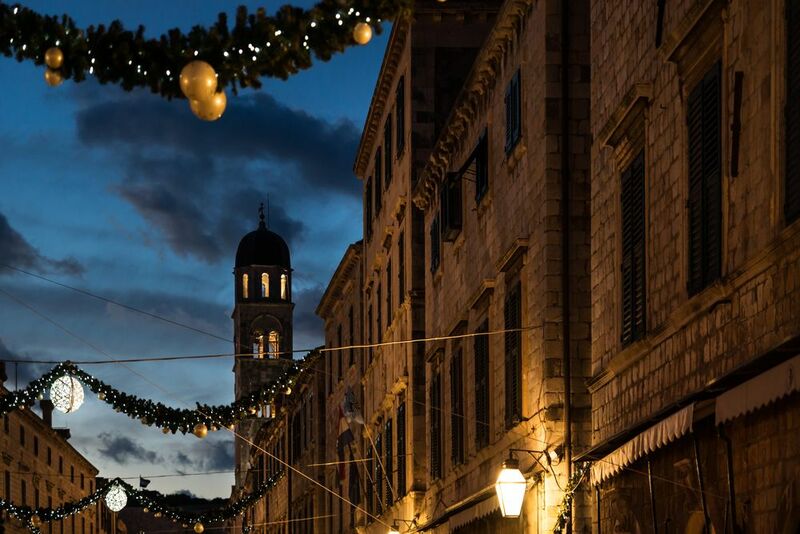 Dubrovnik nightlife reflects this atmosphere and is represented by more bars than clubs. Many of these bars are restaurants in the day and transform at night – for instance Banje Beach Restaurant. Seafood restaurant by day, cocktail bar by night. Café Bar More in Lapad district is a bar setup inside of a cave. It is split into three levels inside the cave or you can sit outside right next to sea. Revelin Culture Club is the most popular club in the city and it is built inside of Revelin Fortress. Some of the worldwide known DJs like Fedde Le Grand and Paul Van Dyk have performed in Revelin. There is not a great selection of megastores in Dubrovnik. However, there are two smaller malls in Gruz and Lapad districts – DOC and Downtown. There is also an even miniature mall in the Old Town, Dubrovnik Shopping Minceta. For food, Tommy supermarkets are littered all over and will see you right.